The space, located in downtown Siloam Springs, features stunning plate-glass windows, a 2,000-square-foot dance floor and perks for days. 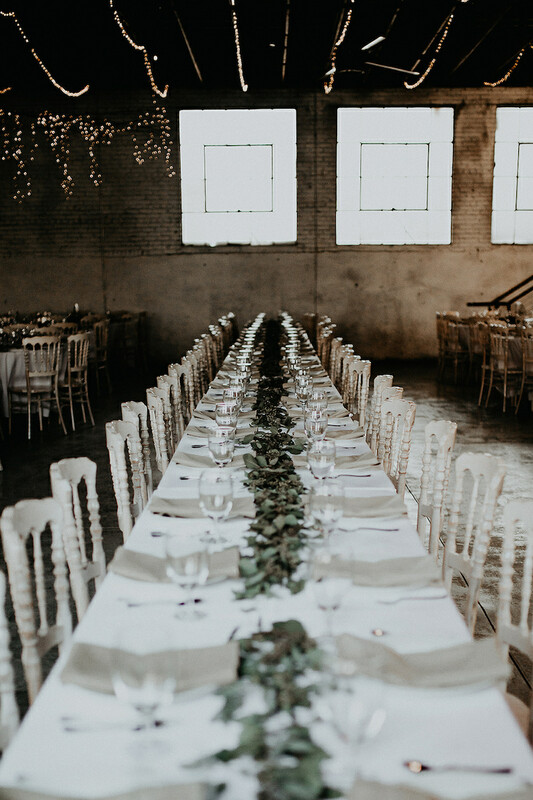 For brides looking for a beautifully renovated venue surrounded by a darling small-town downtown, The Brick Ballroom is just the place for you. The space, located in downtown Siloam Springs, features stunning plate-glass windows, a 2,000-square-foot dance floor and perks for days. This is one new venue you'll want to check out! Southern California natives Heather and Jason Lanker fell in love with historic downtown Siloam Springs after moving there and owning a storefront for a number of years. 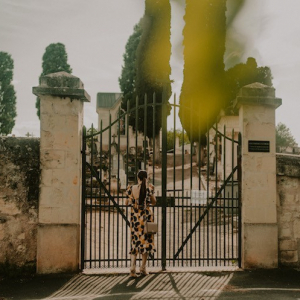 The couple noticed a dilapidated building in the center town that Heather had always wanted to restore and use as an event center so others would be able to experience the town, too. 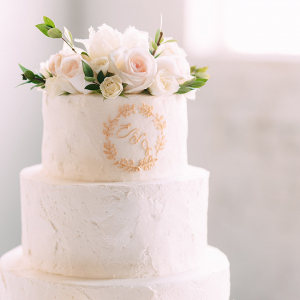 "So we jumped into the deep end of historic renovation in hopes that couples would fall in love with downtown Siloam and our venue as much as they have with each other," she says. 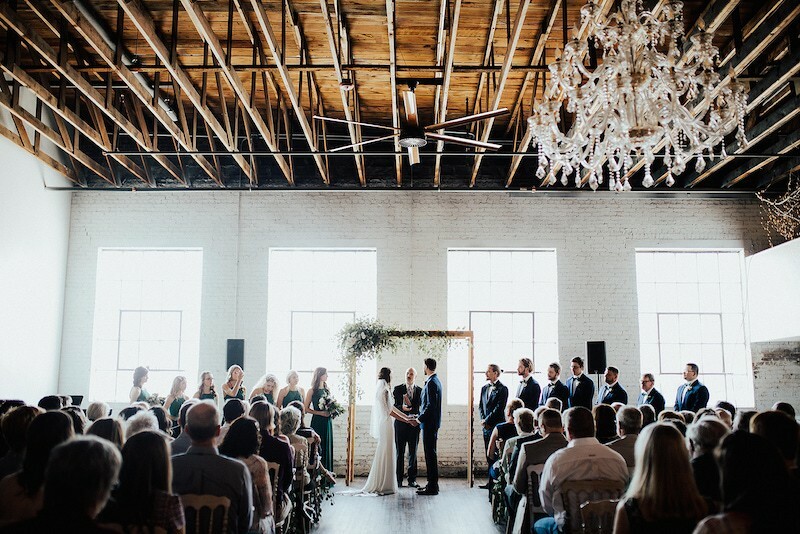 The 6,000-square-foot Brick Ballroom is located in the historic downtown Siloam Springs. Originally, the space was used as a Chevy dealership. It gradually fell into disrepair and had become an appliance repair shop before the Lankers bought it. The front of the building still had its original wood garage doors that cars would pull through to be serviced. Now, the front houses three retail spaces and the heart of the building is The Brick Ballroom, full of 100-year-old rafters and gorgeous iron–framed plate-glass windows. Because the building is historic, the Lankers wanted to restore it using similar materials. So they replaced all the broken plate glass, refurbished a barn-like skylight above the dance floor, removed miles of pipes and power washed years of dirt from the aged rafters. "My favorite, though, is the mezzanine," Heather says. "The original had to be torn down and rebuilt to code, but it was such an important part of the building that we built it back. It’s a perfect space that allows a band to play above the dance floor or could be used for introverts to just sit above the action and watch everyone enjoying the celebration." 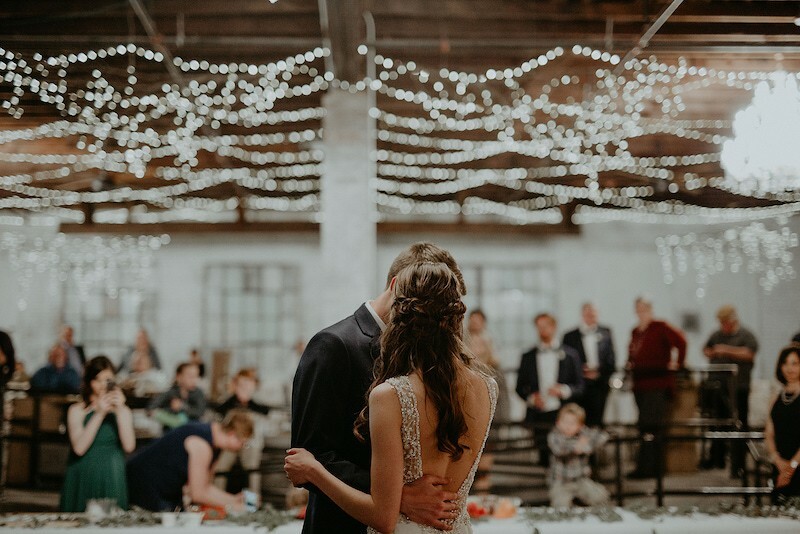 Overall, the Lankers tried to keep The Brick Ballroom a blank space that highlighted the unique features of this old building, while allowing our clients to make it uniquely theirs. "The wood, concrete and brick are so well aged that they really hold the space together," Heather says. "But the windows and the trusses make you feel like you could float away, especially when you’re on the dance floor. Still, I think it’s the three humongous chandeliers that pull it all together. They bring a classiness that takes the space to another level." 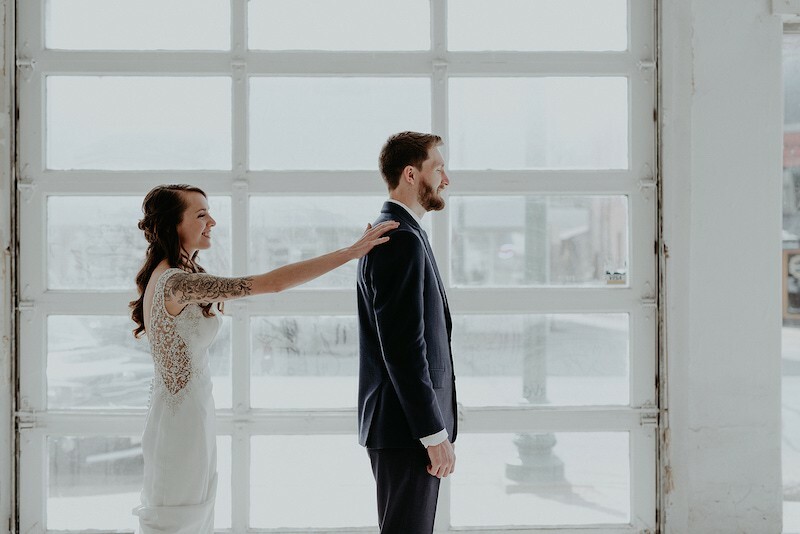 Brides looking to book their wedding ceremony and/or reception at The Brick Ballroom can expect to pay $3,500 for Saturday rentals, $2,000 for Sunday and Friday rentals and $150/hour on weekdays (with a minimum 3-hour purchase). 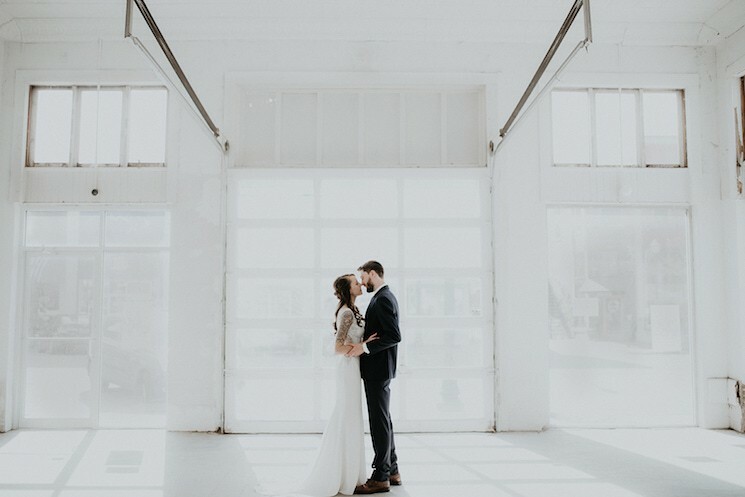 The Brick Ballroom offers lovely large windows that offer tons of natural light. 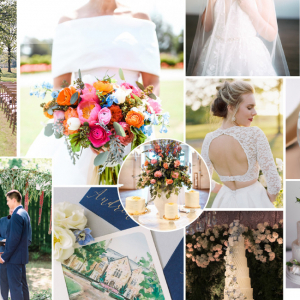 There's also a 2,000-square-foot sprung dance floor perfect for a reception. There's also a large 40-foot-by-20-foot wall that can be turned into a backdrop for a video or photos with on-site projectors. "Couples can project almost anything thing they could think across the whole wall, but my favorite is when they project an outdoor scene," Heather says. "It really brings the outdoors in and makes you feel like you could walk right into another world." 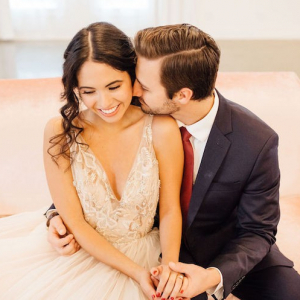 When brides book at The Brick Ballroom, they're also getting the beautiful manicured Siloam Springs downtown, which makes a lovely backdrop for photos. In addition, there are also two beautiful creekside parks on either side of the venue. They both have a historic gazebo, a bridge and breathtaking views. Heather says The Brick Ballroom already has 1-2 weddings per month booked through the summer. From the fall on, they have a steady flow through winter 2018 and into 2019. If you're interested in seeing the space, Heather gives tours all the time. Call her at (479) 238-3376 to set up an appointment today.